Tanzania is famous for its spectacular wildlife and landscapes. But there is so much more to see and do than the classic game drives. 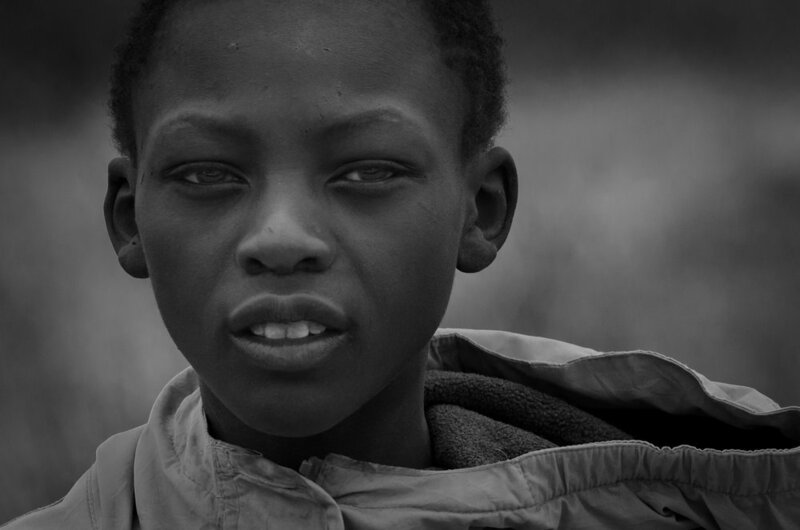 Tanzania is a colourful mix of cultures, with more than 120 different tribes. There is a supreme variety of cultural experiences in Tanzania. From encounters with the famous Maasai tribe and Bushmen to African music festivals and walking tours through Stone Town. We selected a few of the best cultural experiences in Tanzania for you. Explore the lifestyle of the graceful Maasai Warriors during a visit to their village. Maasai are nomadic people who herd and breed cattle and are known for their lively cultural dance, colourful clothing and beadwork. 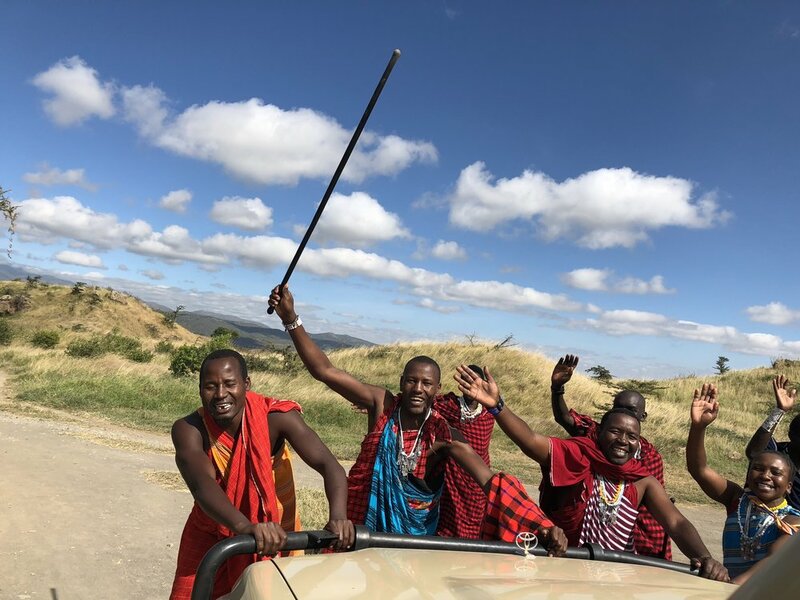 During your time in the village, activities may include Maasai dancing, watching warriors demonstrate how to make fire, spear throwing and witnessing women craft beaded jewellery. The Ngorongoro Conservation Area is a great place to visit a Maasai village. This lively town is the cultural and historical heart of Zanzibar. During a cultural walking tour you can stroll through the labyrinth of narrow streets discovering interesting places like the House of Wonders, Old Fort, Darajani market place, Sultan’s Palace and the Slave Market. Stone Town is a melting pot of Arab, Persian, Indian and European cultures which makes Stone Town so unique. Discover the farming village of Mto Wa Mbu on a walking tour to see the traditional way of life of the villagers. This village is unique in Tanzania since it is home to over 120 different tribes from across Africa and forms a colourful mix of languages and customs. You can see local farms, schools, homes, the market, taste the Tanzanian food and interact with the people. The village is surrounded by magnificent scenery and situated on the main road which leads to the Serengeti National Park and the Ngorongoro Crater. Sauti za Busara is a great African music festival that is held every year in February in With a mix of music, dance, theatre and a carnival street parade, Sauti za Busara is one of the largest music festivals in East Africa with hundreds of artists. This 4-days during festival is hosted inside the walls of the Old Fort in Zanzibar’s Stone Town. It shows you the diversity and richness of East African music and its unique culture. It’s truly an unique event with a great atmosphere.